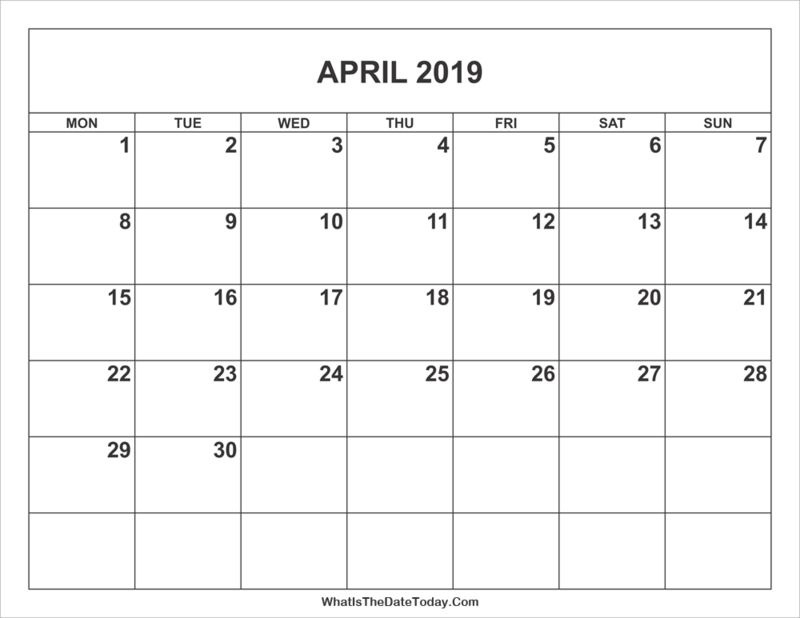 This is a simple and blank April 2019 Calendar designed in black and white color. 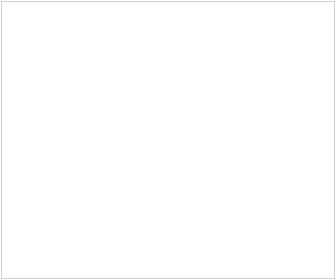 Easy to download, add holidays or events then print. 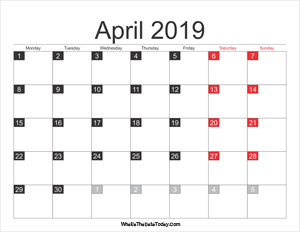 2019 april calendar printable with weekend highlight. 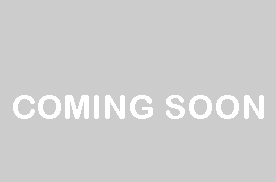 or 12:13pm on Saturday, 20th April 2019 based on your local timezone.